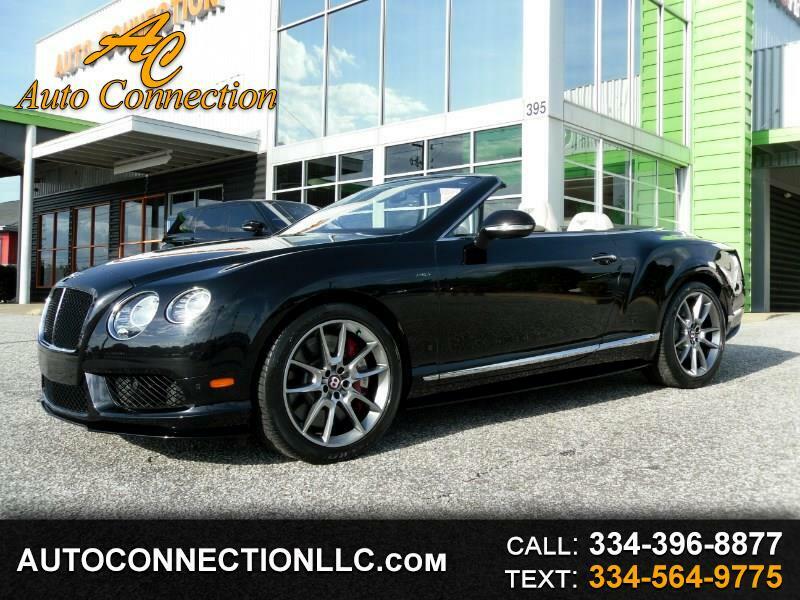 2015 BENTLEY CONTINENTAL GTC V8-S CONVERTIBLE! Black over Ivory leather with Carbon Fiber trim, Navigation system, Rear view camera, Satellite radio, Heated and Cooled seats with Massage, Neck warmers, Bentley Emblem embroidered in the headrests,and much more! Excellent Condition! Excellent Service Records! Just Serviced! 1 Owner! Carfax Certified! Free 90 day 3000 mile warranty st $119,995!